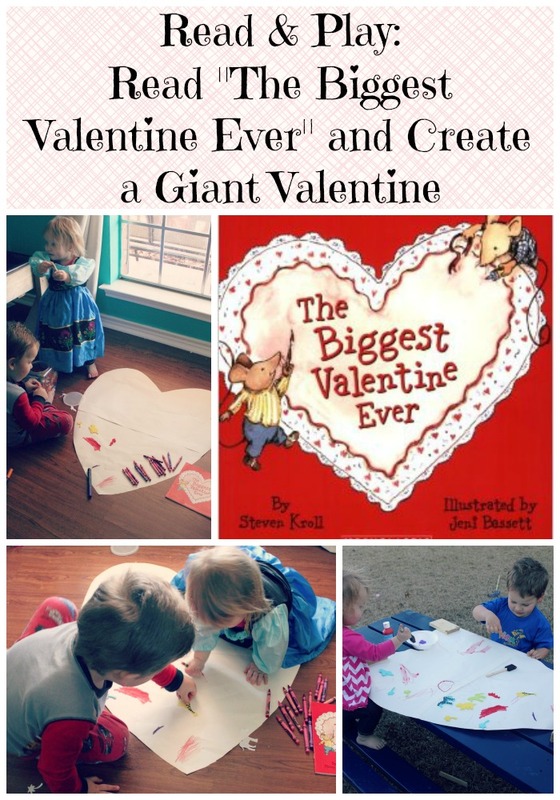 In honor of Valentine’s Day, we read “The Biggest Valentine Ever” this week and worked together to create a giant Valentine, just like in the book. 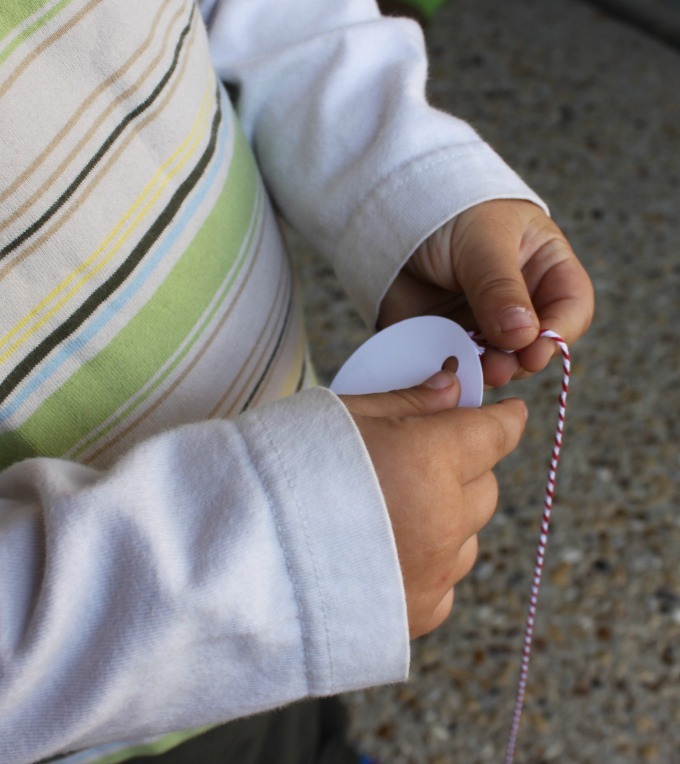 The idea behind our Read and Play series is to take a fun book for kids and encourage further learning through play. 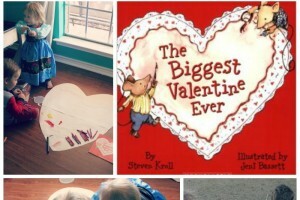 Check out our past Read & Play ideas here and find great Valentine’s Day Read & Play activities from other Kid Blogger Network bloggers here. 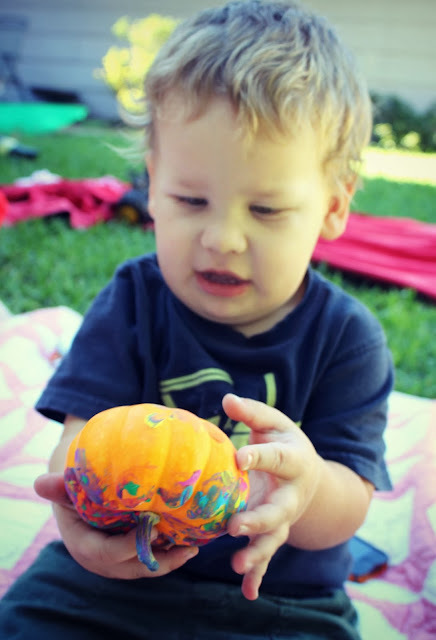 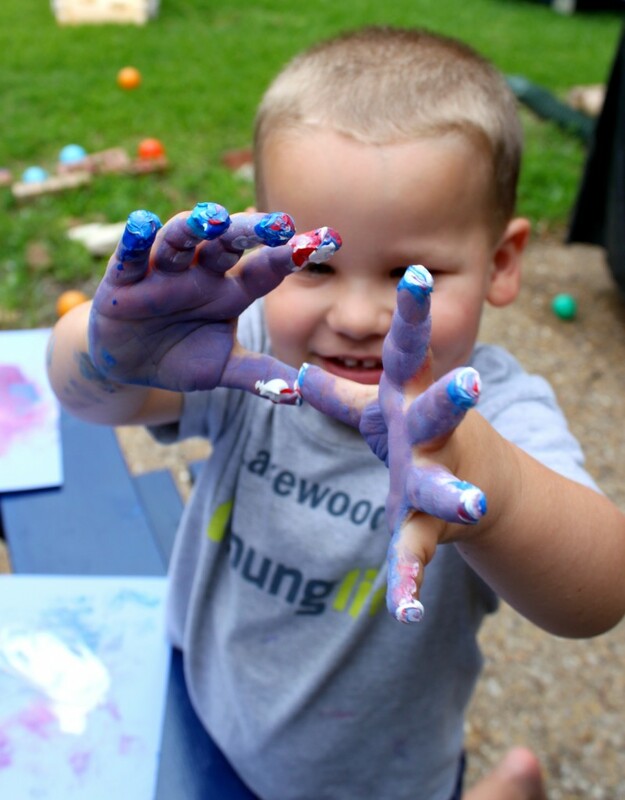 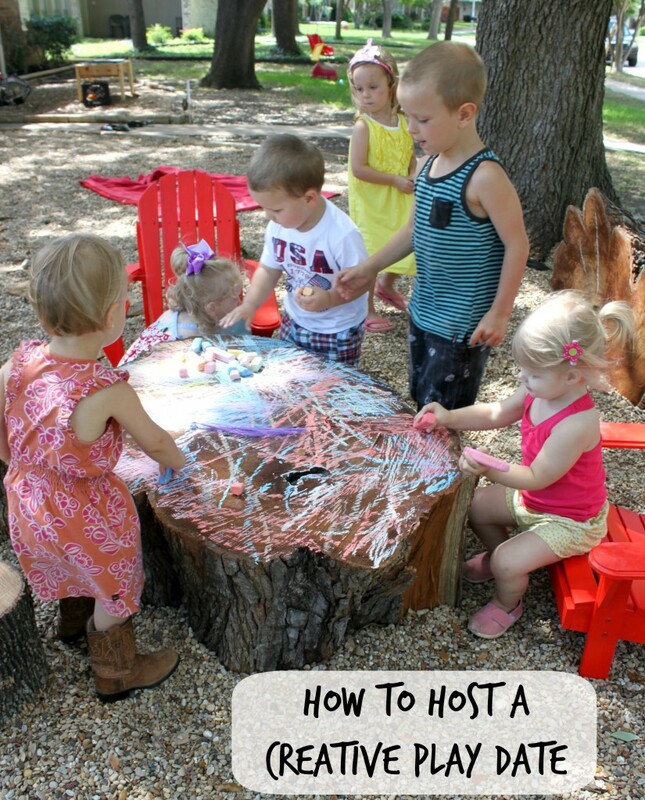 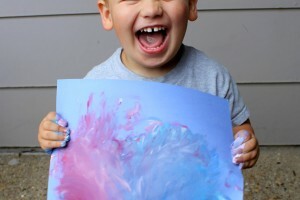 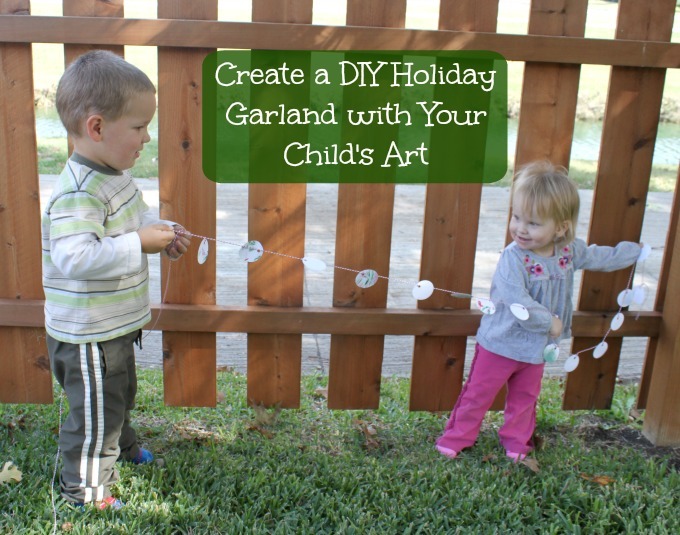 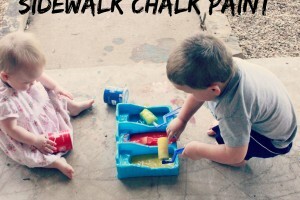 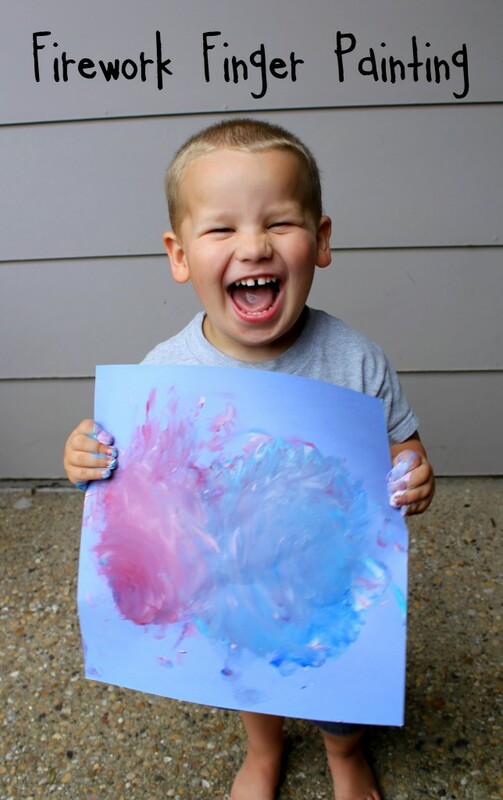 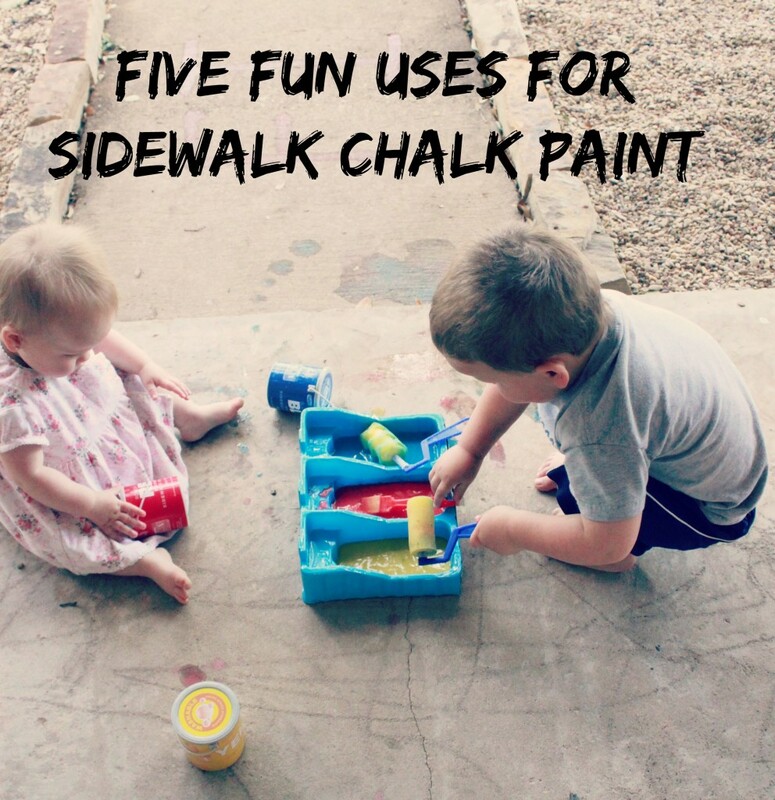 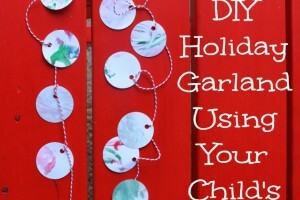 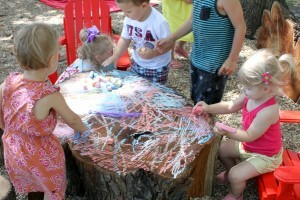 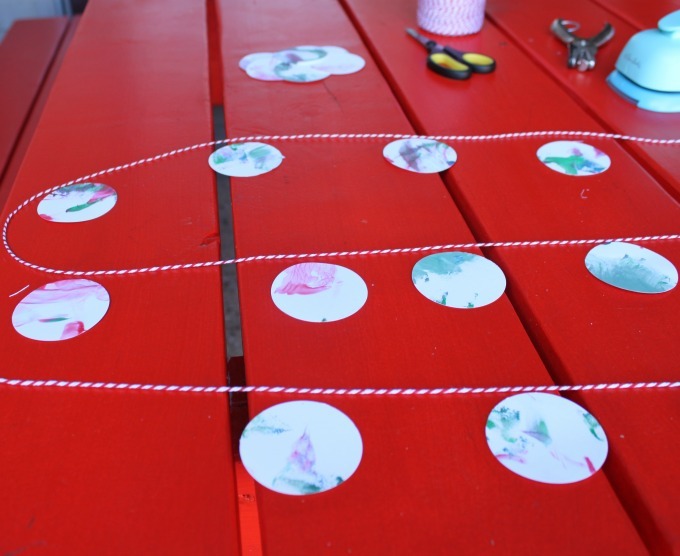 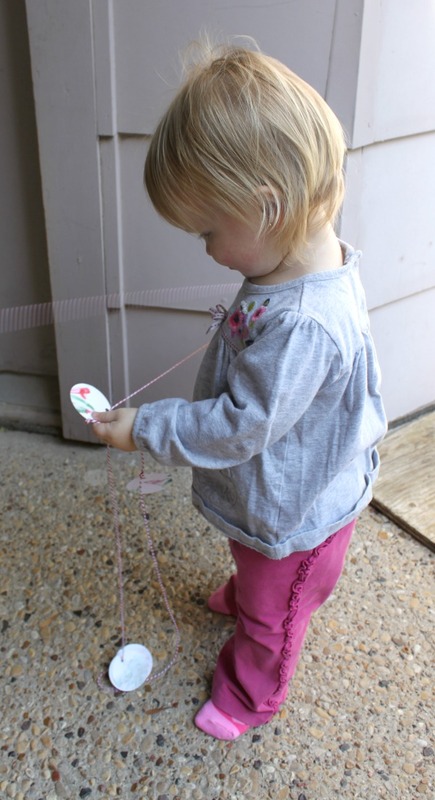 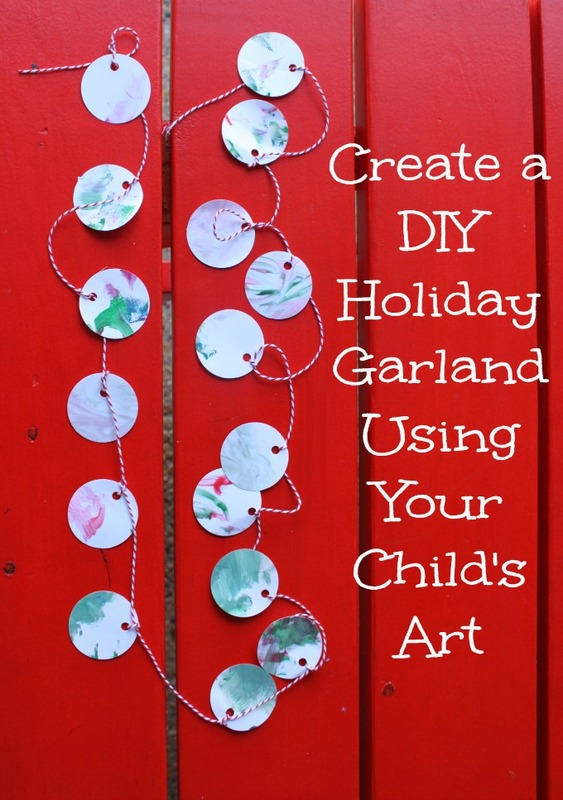 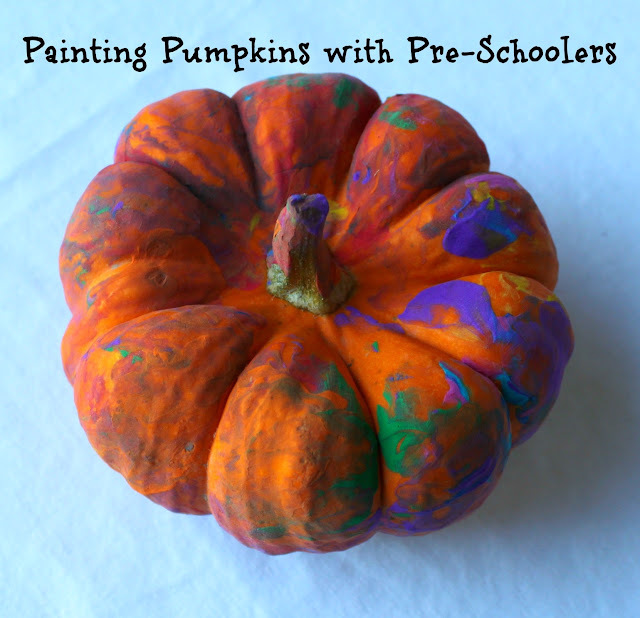 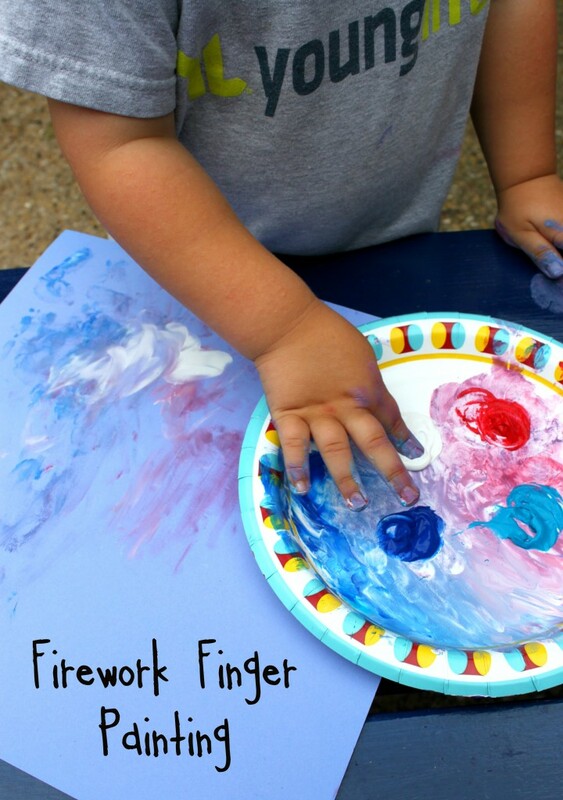 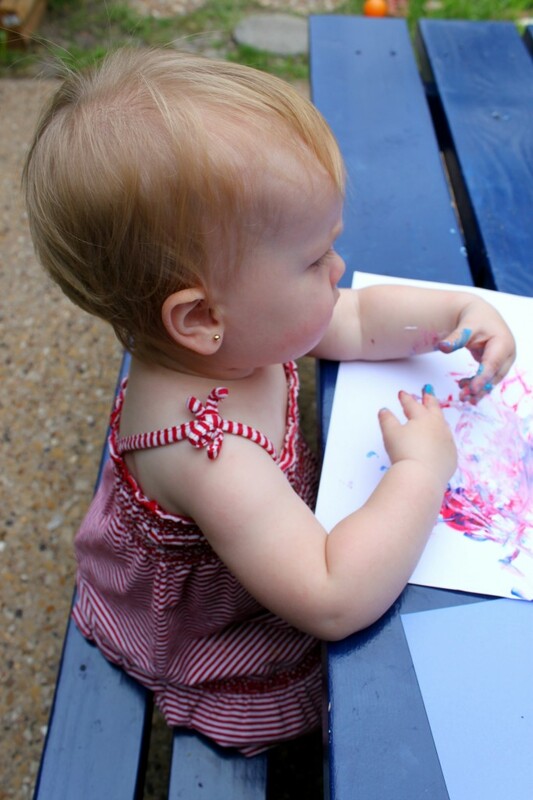 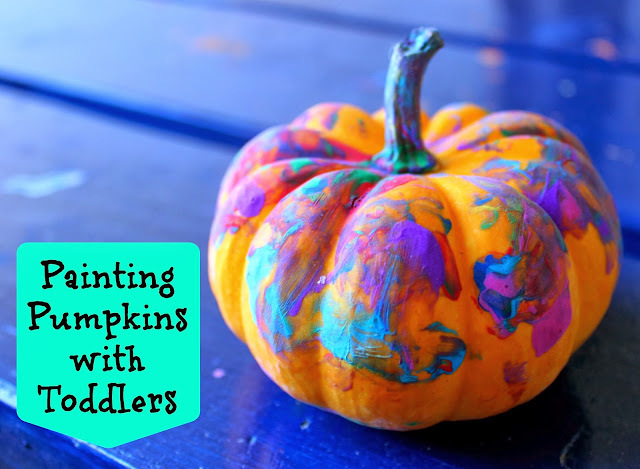 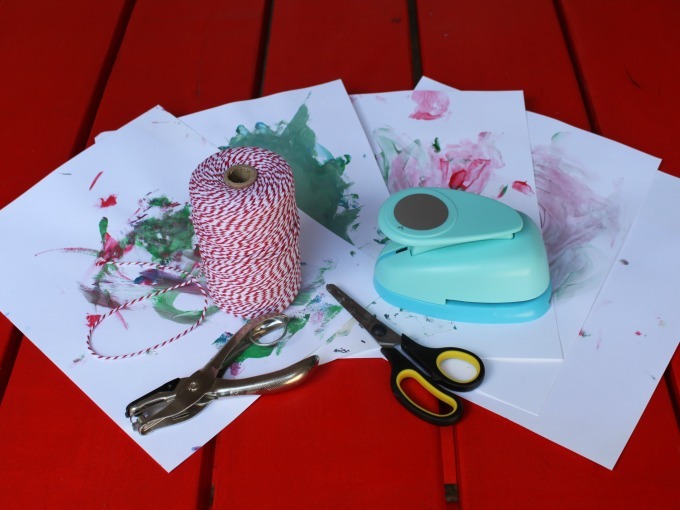 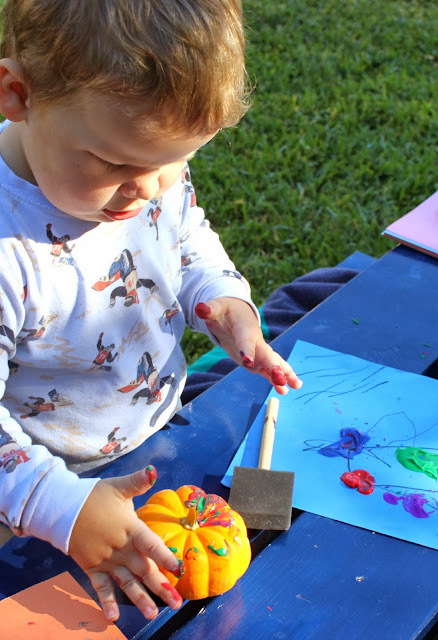 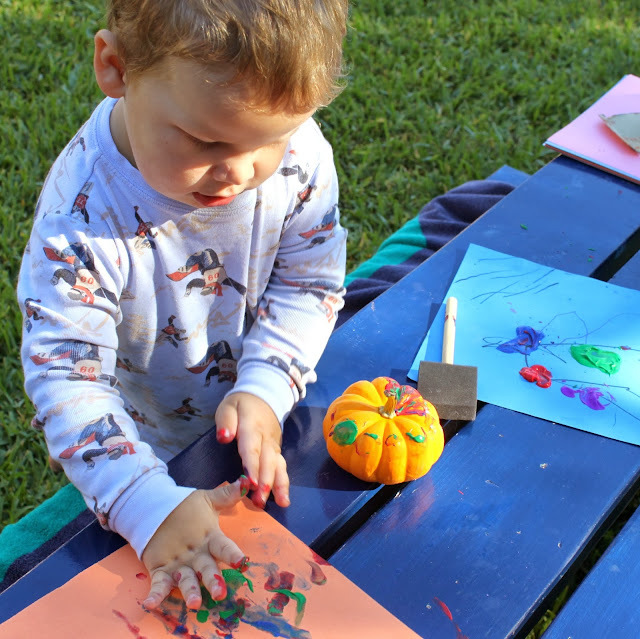 Read on to find out how we used the ideas from the book for a fun and easy art activity with my toddler and preschooler.